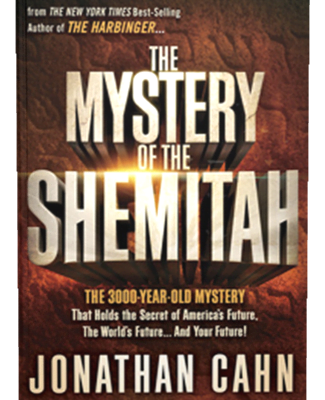 Tags: Featured, Jonathan Cahn, prophecy, Shemitah. The Shemitah (shemee-TA), or Sabbath year, is the seventh year of the seven-year agricultural cycle mandated by the Torah for the land of Israel. Understanding this seven-year pattern is essential for understanding the prophecy and mysteries of the Bible that are still applicable today. 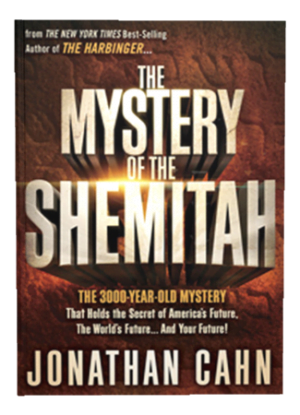 The next Shemitah occurs from September 2014 through September 2015. Has God already given us clues as to what will happen next? Foretells current events before they happen? Lies behind world wars and the collapse of nations, world powers and empires?